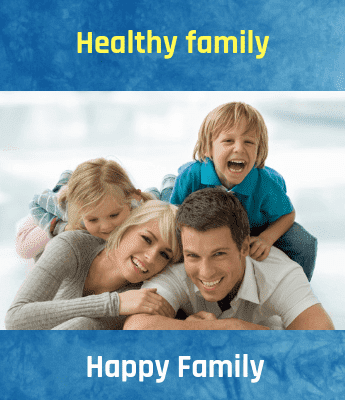 In babies, suffering from this genetic disorder the important enzyme-Hexosaminidase A (Hex A) that clears the fatty protein and other similar unwanted material interfering with the growth is absent.This leads to impairment in vision, hearing, mental development and movement. 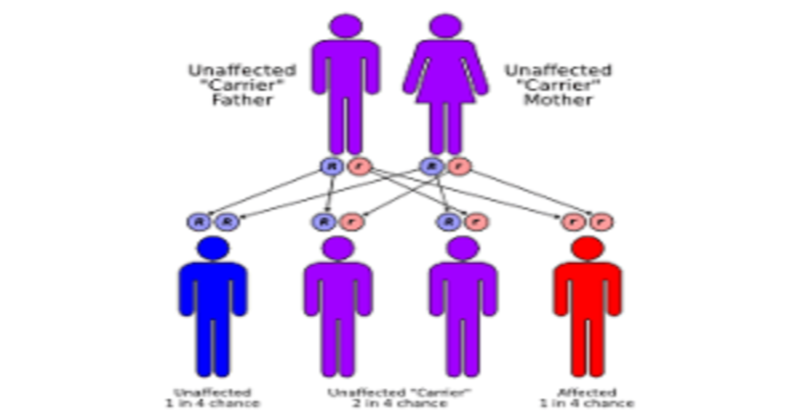 This is an inherited disorder, which is more common among special ethnic groups including Ashkenazi Jews and can affect the child only when both the parents are the gene carriers. The baby after few months or even years start losing his ability to move, hear or see. Although the disorder symptoms progress at a slow pace, the child dies by the time he reaches 15 years of age. Enzyme examination of the body tissue or blood is recommended to check the levels of hexosaminidase. There are no treatments or cure of this disease. The healthcare givers try to make the patient's life comfortable by controlling the symptoms.